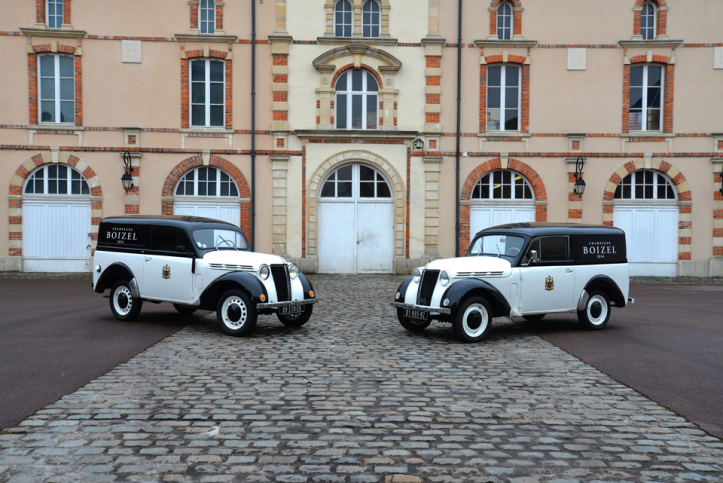 In 1834 the Boizel House was established in Épernay, the heart of Champagne, by a family passionate about the wines of its region. Intimate knowledge of the Champagne region, passed on through the generations, and access to grapes from the finest cru sites, are the essential elements behind the Boizels’ elegant portfolio. 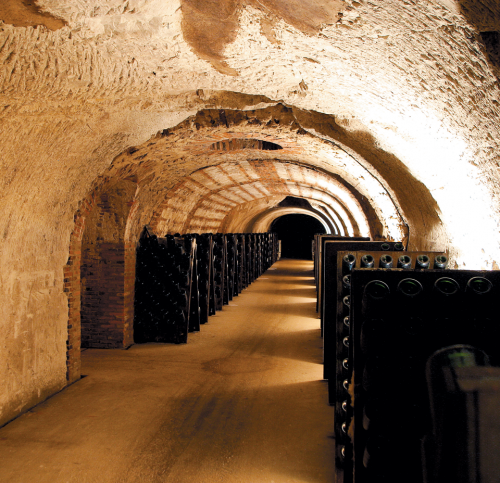 The Boizel family’s history in Champagne extends well beyond the establishment of the house. The family has cultivated vineyards in some of the most well-known crus, such as Avize, Aÿ and Etoges. 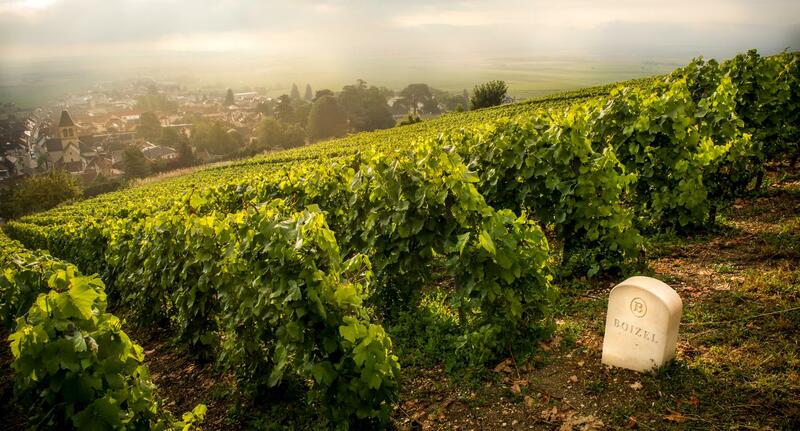 Detailed knowledge of the Champagne terroir including the best crus of the region has been developed and passed on from Auguste & Julie Boizel, the first in the family to produce their own wines, to the following generations. Working only with Chardonnay and Pinot Noir sourced from Champagne’s most coveted Grands and Premiers Crus blended with the best crus of Pinot Meunier, Boizel’s intimate knowledge of each village and hillside coupled with longstanding grower relationships allows them the ability to select the finest quality grapes for their Champagnes. Boizel utilizes only the first pressing and maintains a low dosage to preserve the wine’s natural expression, all wines are aged sûr lie in Boizel’s historic chalk cellars beneath the Avenue de Champagne for a minimum of 3 years, climbing to 15 years and above for the best vintages. Boizel prints disgorgement dates on every bottle to ensure enjoyment at the optimal age and requires a resting period of a few months following dosage before the wine is released on the market. With the family’s 5th and 6th generations – Evelyne and Christophe Roques-Boizel and their two sons Florent and Lionel – the tradition of excellence continues. 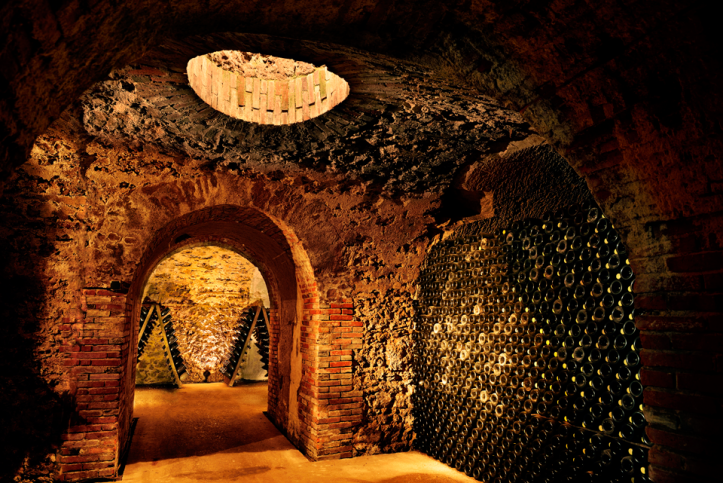 From its cellars and visiting center on the Avenue de Champagne, the Boizels traditional know-how, dynamism and modernity are showcased in the unique style of its cuvées. In 1994, Champagne Boizel joined the group Lanson-BCC, an avenue that enable them to promote the harmonious development of Boizel while preserving both the spirit of excellence and the Boizel family tradition.